Black Friday deals are over, but that doesn't mean the savings are. Today's #DailyDeals are perfect for the holidays- whether it's a gift for a friend or a treat for yourself, you're bound to find plenty of pretty things. Remember, just click on the photo to be taken right to the sale! A puffer vest is perfect for chilly days. This fur-lined one from Pink Virtue is made with a little bit of fur for extra warmth. They tend to run a little small, so get a size up if you're unsure if it will fit. This deal ends on Monday! I HAVE BEEN LOOKING EVERYWHERE FOR ONE OF THESE! I just bought mine because hello, it's the cutest thing ever and every style blogger needs a leopard clutch in her life. This deals also ends on Monday, so hurry up and grab it while you can! I'm all about long cardigans right now and I absolutely LOVE the color block look on these cardis. Throw one on over a simple tee and jeans to add a little flare to a plain outfit. This deal ends on Monday, as well. Every girl needs a monogram pullover. Quarter zips are personally my favorite kind, but they can be SO expensive. This one from Pink Ever After is under $25 and has nine color options and six font options. This deal ends on Monday, too! 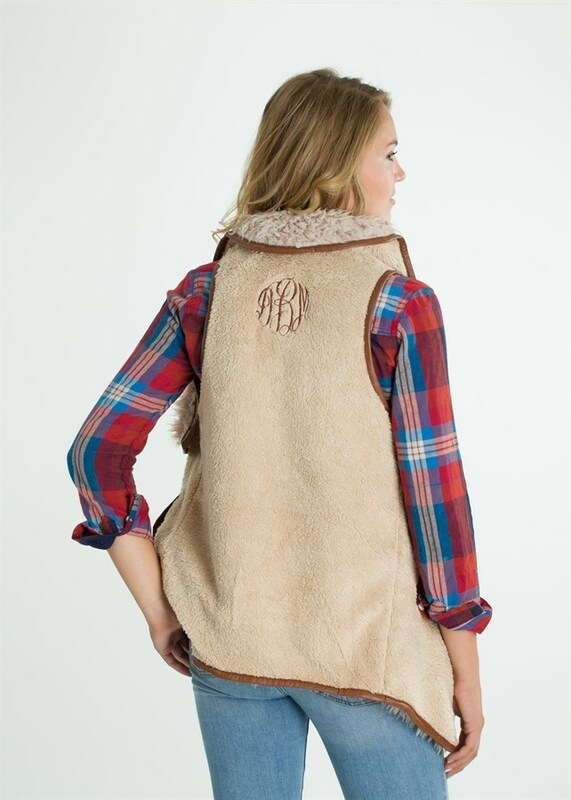 How adorable is this monogrammed fur vest? I have two vests similar to this one and I'm seriously debating getting one of them monogrammed. 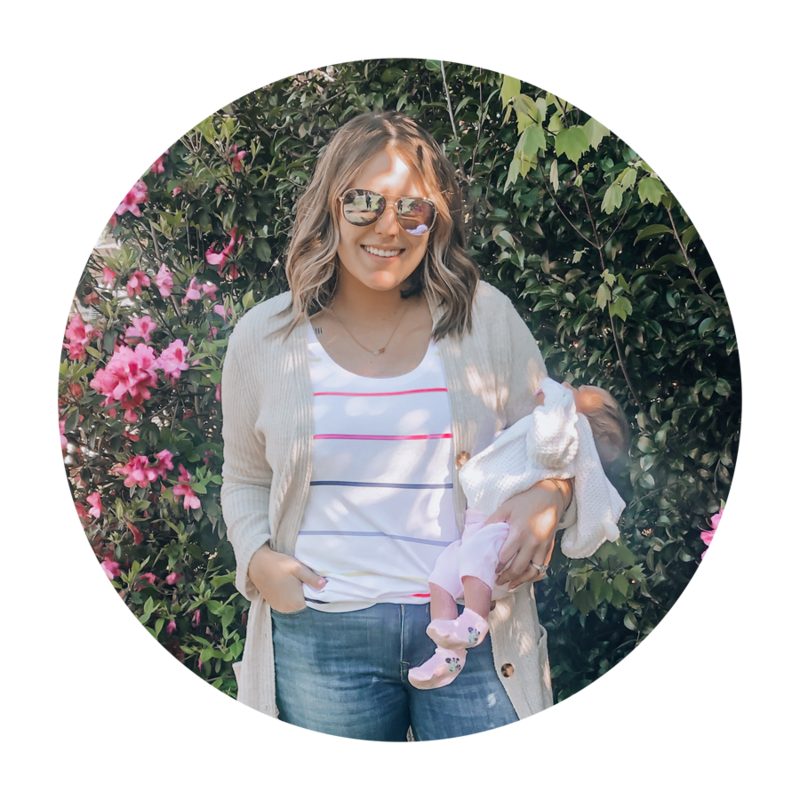 This vest from Little Pink Wish is so versatile- it would seriously look cute with just about anything! Cyber Monday: Deals you can't miss!